Our first meeting was at a cafe in Narrabeen - as usual I overdressed and was super excited to be taking weddings. Asked how they met, heard their stories and we laughed. I loved this couple from the moment I met them. It was a fun meeting and I knew that their relationship was special and that they were meant for each other. 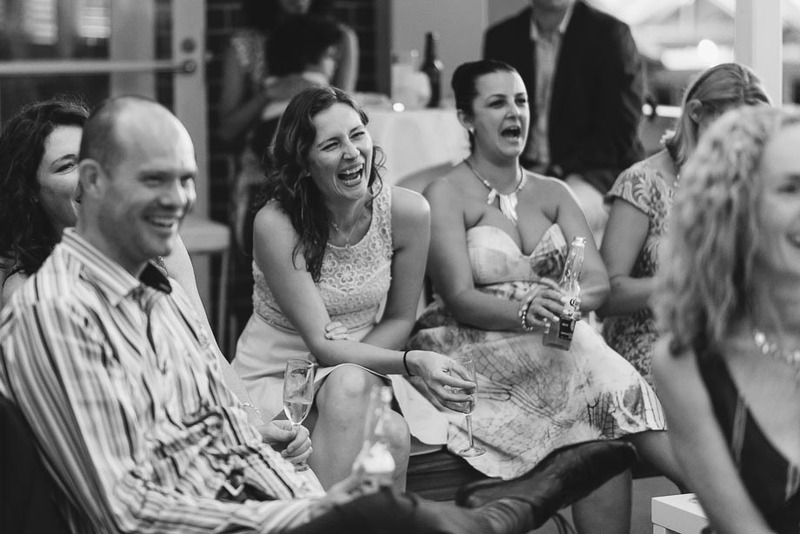 Sam & Anthony decided on Manly Yacht Club for their Wedding Ceremony and Reception. It was a stunning afternoon and the balcony was set with string curtains and organza drapes. The aisle was a short one; Sam so humbly didn't want the attention on her. Their vows were exchanged and the emotion captured by the photographer; David Thomson. It was a children friendly wedding so we set-up a chill area w/ bean-bags. This was a hit as was the grass outside the venue where the children entertained themselves for hours. The menu was a substantial canapé menu and the food flowed throughout the night. They decided against a traditional cake and instead selected fresh fruit skewers and a selection of petit fours as dessert - YUM.! 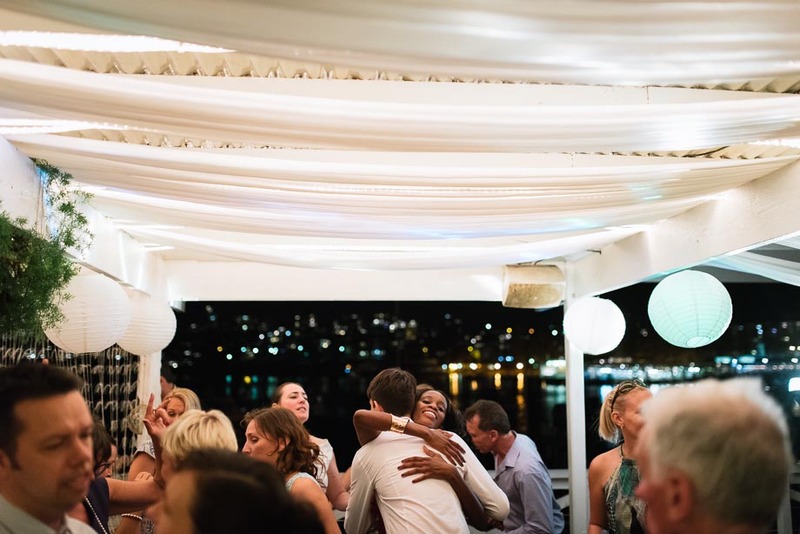 The evening came to an end at the Yacht Club however, some guests parties on into the night and made their way into Manly to continue the celebrations. Congratulations Sam & Anthony - thank you and all the very best for a lifetime of love, happiness and adventure. Amy & the team at Cloud 9 Event Management.